Lowest Price on Our Site You won't find a better deal anywhere else! 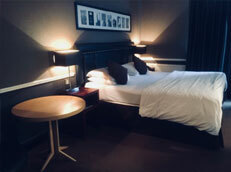 Our Double and Twin Rooms offer our guests every opportunity to relax and unwind with views over the city or of our courtyard at this accommodation in Temple Bar. 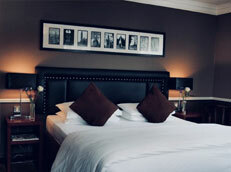 Our Single Rooms have a double bed for your comfort and offer our guests views over the city or of our courtyard. Our Deluxe Rooms offer our guests complete comfort during your stay. 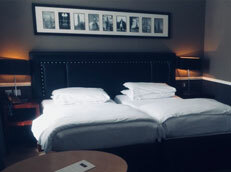 Choose from a Deluxe room with a Balcony so you can relax and unwind with exceptional views over Dublin City or a Deluxe room without the balcony but with the extra space. Our large and spacious Triple rooms are equipped with one king size bed and a single bed or 3 single beds option. photocopying / fax services, multilingual staff, iron & ironing board on request.